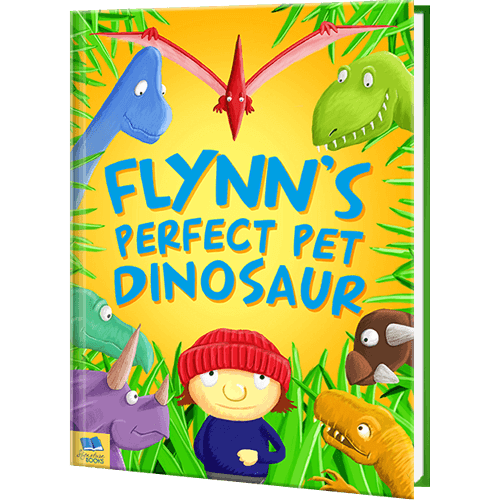 Rhyme Your Way Through This Educational Dinosaur Book For Kids! 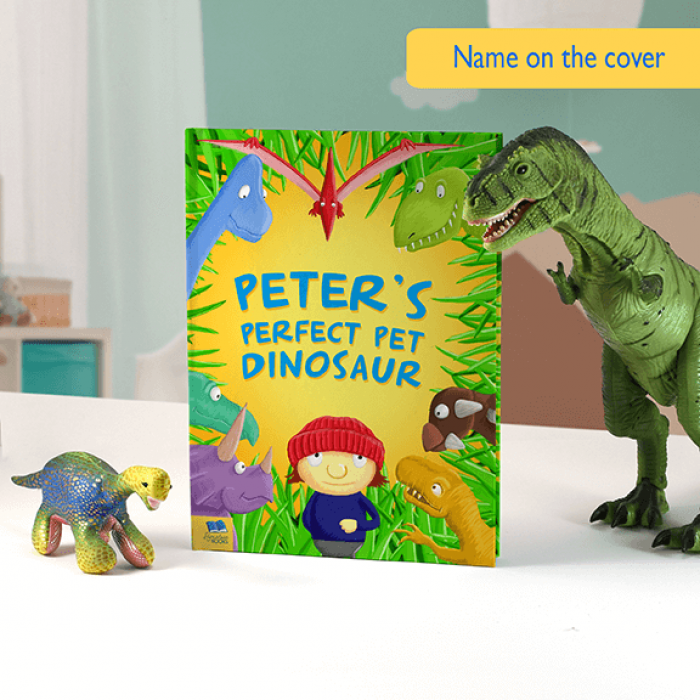 What dinosaur do you think would make the best pet? 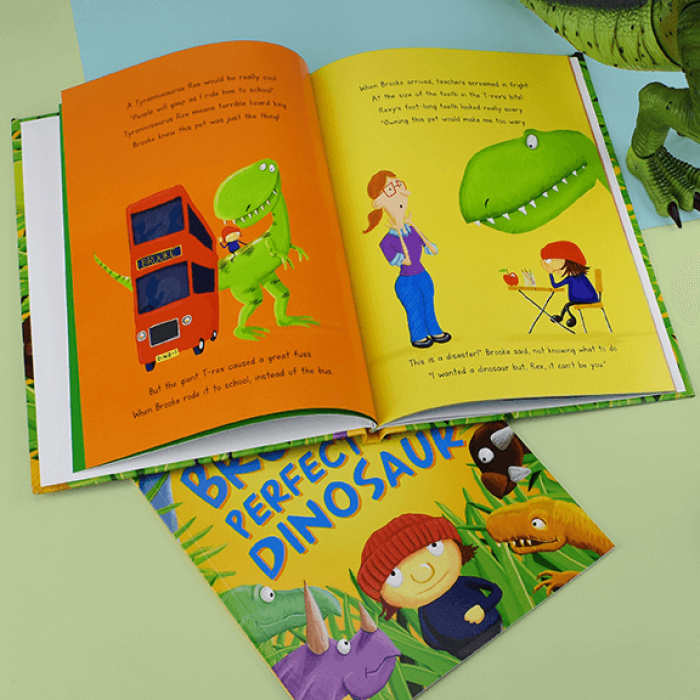 This silly rhyming story will definitely tell you which dinosaurs not to get! 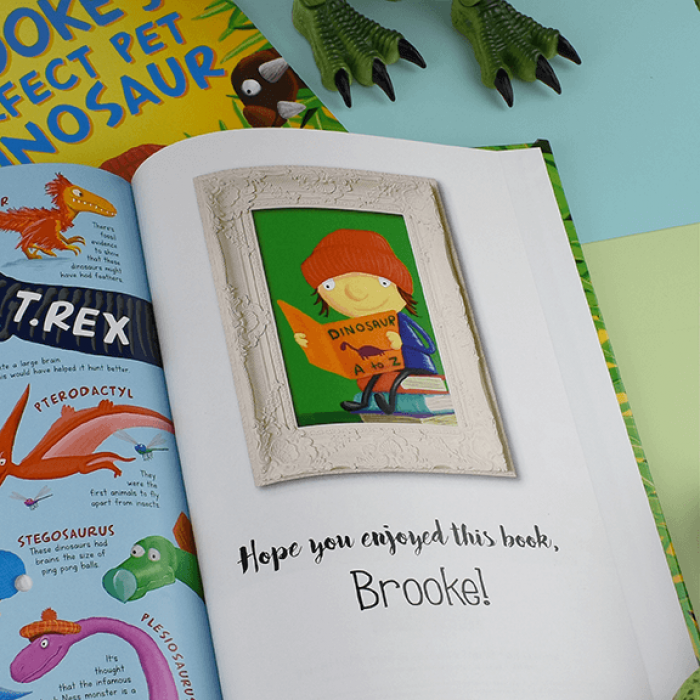 Your child's name appears throughout the text of the story, and is also cleverly incorporated into the illustrations too. 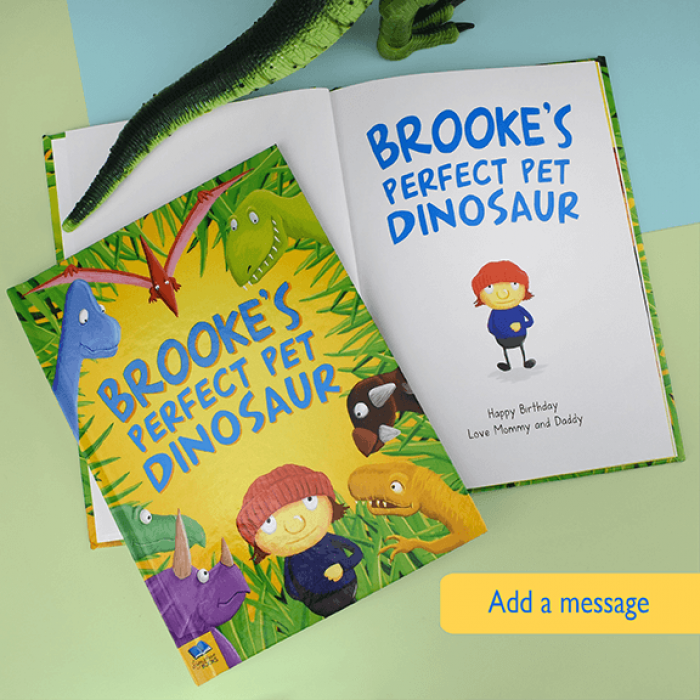 This book includes fun facts about dinosaurs along with the educational story, the perfect gift for a dino-mad child. 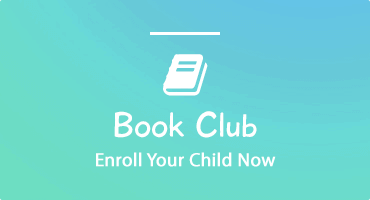 Your child is depicted as the character in the story. 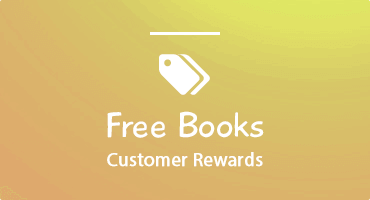 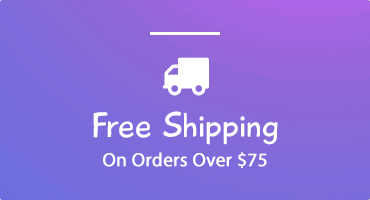 Your message to them can also be added to the opening page.